Susan Hulme MW takes a look at this Tuscan estate, a pioneer of sustainable viticulture in Italy. 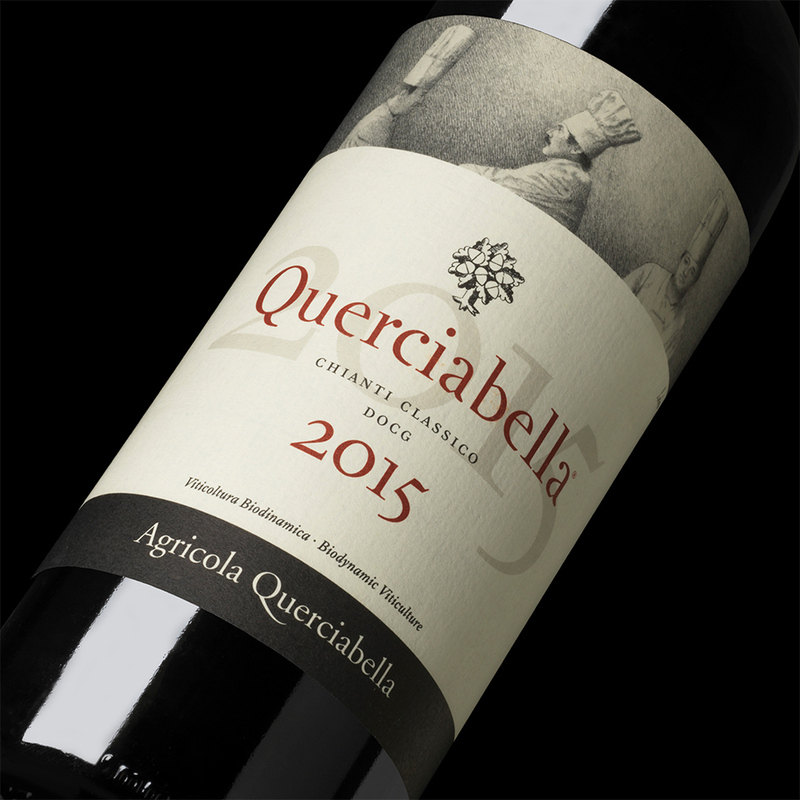 Querciabella 2015 awarded outstanding Platinum Medal (97/100) in the 2018 Decanter World Wine Awards. 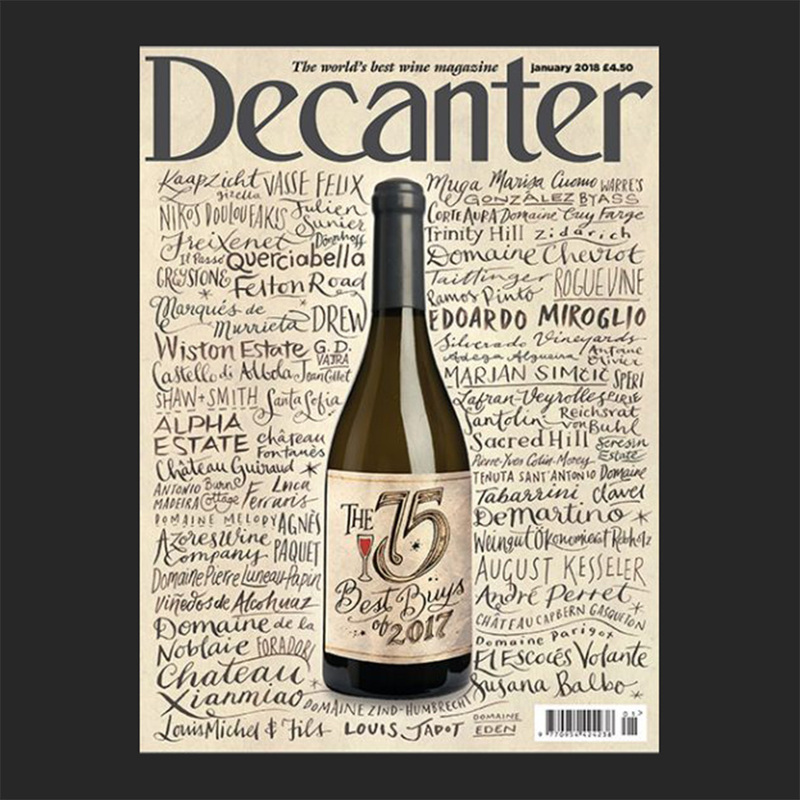 Querciabella Riserva 2013 among Decanter’s top wines of 2017 showcased at Prowein. Querciabella 2014 included in The Guardian’s most popular wines from Chianti Classico.